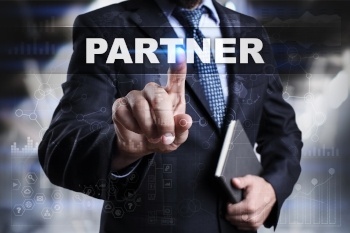 Interested in becoming a PathSolutions Partner? Partner with us and take the headache out of root-cause troubleshooting for you and your customers. Don’t be shy – let us know by completing our form.